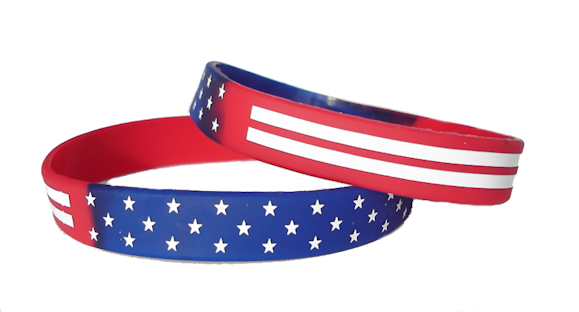 Food Bracelets for the BBQ Bash are currently on sale at a discount price. Regular price (“at the door”) for the food bracelet will be $25 per person. If you purchase now online, the price is $20 per person. The bracelet will allow you to sample the food from any of the cooking teams. Please use the form below to purchase your Admission Bracelet. Payments are taken online. Once you click ‘Submit’, you will be directed to PayPal to make your secure payment. You do not need a PayPal account – just click “Use a Credit/Debit Card”. If you do not complete the payment process, you will not be registered and you will not receive a confirmation email.